Hello guys, If you are looking for converting your CSV format data file into KML, you have just landed on the right post. 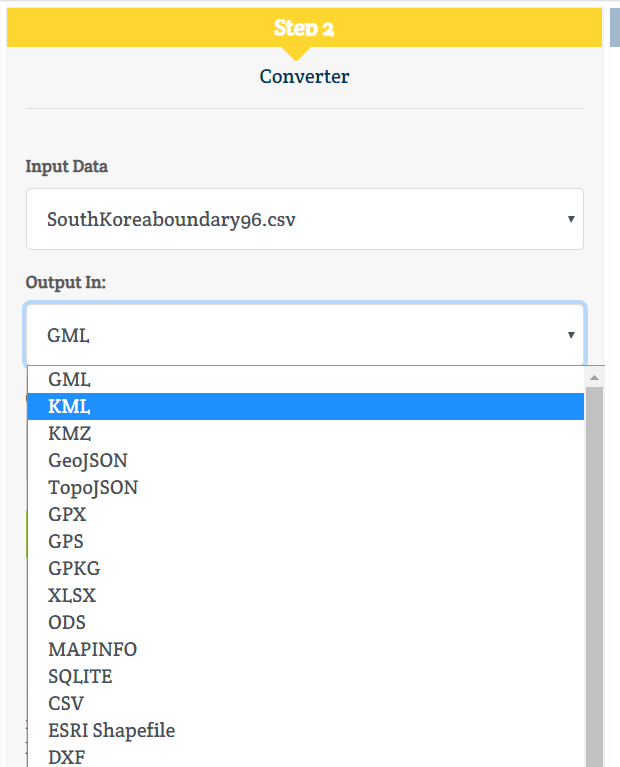 Here in this article we are discussing on How to convert CSV to KML in the easiest way possible. KML is a file format used to display geographic data in Google Earth and Google Maps. And CSV is a simple file format used to store tabular data, such as a spreadsheet or database. Files in the CSV format can be imported to and exported from programs. That stores data in tables, such as Microsoft Excel or OpenOffice Calc. Converting GIS data file from CSV to KML format is just a few click process with Info GIS Map Converter Online. 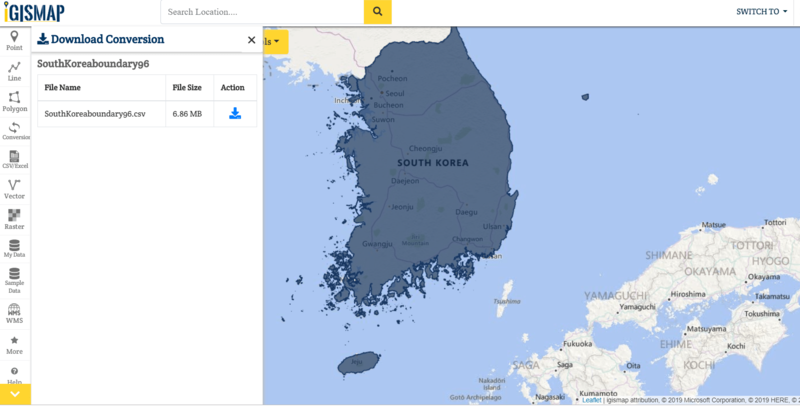 With the help of IGIS Map Converter , We can easily convert the GIS data file from CSV to KML format with these simple steps. After clicked on converter you will see the home page of IGIS map converter. Now just drag or upload your KMZ file from your system or access the file from Google Drive or Dropbox. Once the file upload is completed, select the output file format we want to convert it into i.e. KML. and for setting up the conversion process set the Coordinate Reference System accordingly and Convert the file. 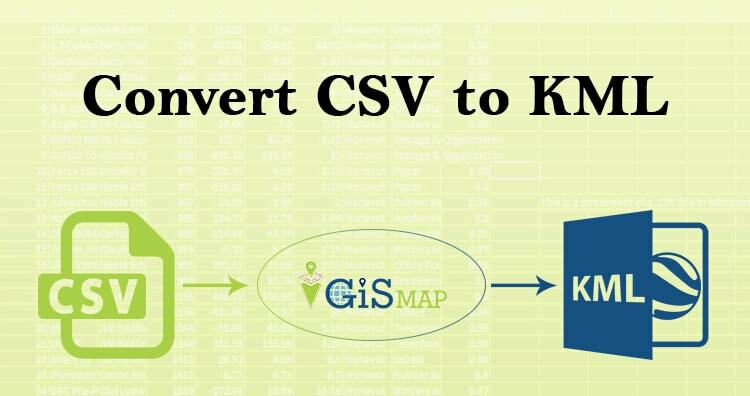 Now We have successfully converted CSV to KML, you can download the file and converted file will publish on map to see the content in the file or to check the conversion.